I’m gonna be honest: I thought Eliot Sumner was a dude on my first listen. I saw the album cover and thought, meh, maybe he’s a pretty dude. I listened to “Come Friday” again, as well as her other songs on the EP Information. 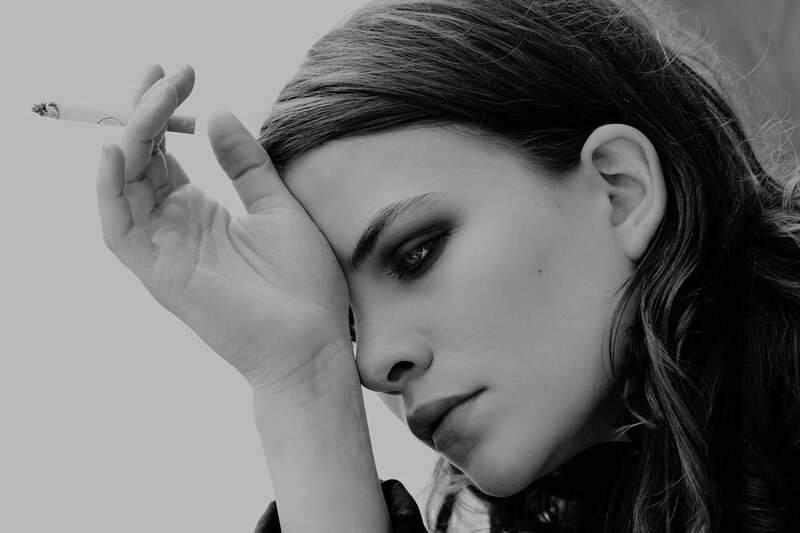 Eliot Sumner is actually Sting’s daughter – so I guess some of her musical talents are built in her genes. “Come Friday” has that 80s vibe – and I love it because it gives me visions of high school hallways and John Hughes movies ala Sixteen Candles. It sounds vintage but it’s still young and rockin’. With an album scheduled for release next year, I sure would be waiting for what else Sumner could offer.